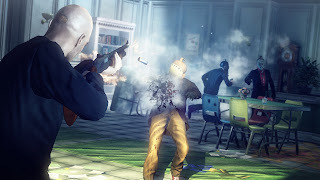 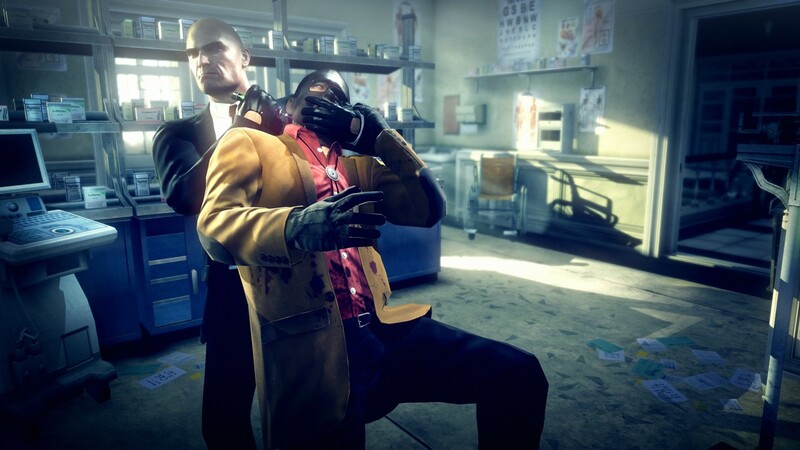 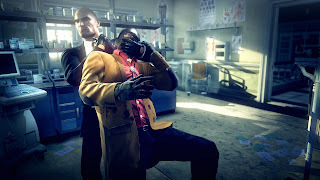 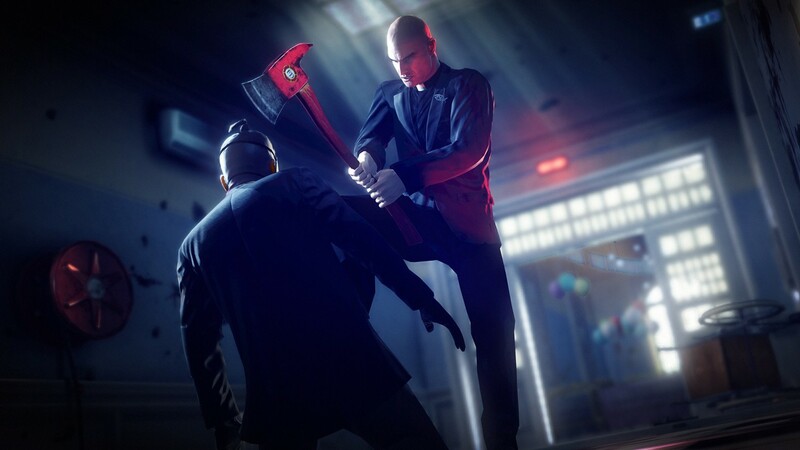 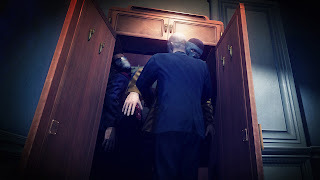 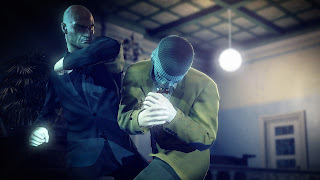 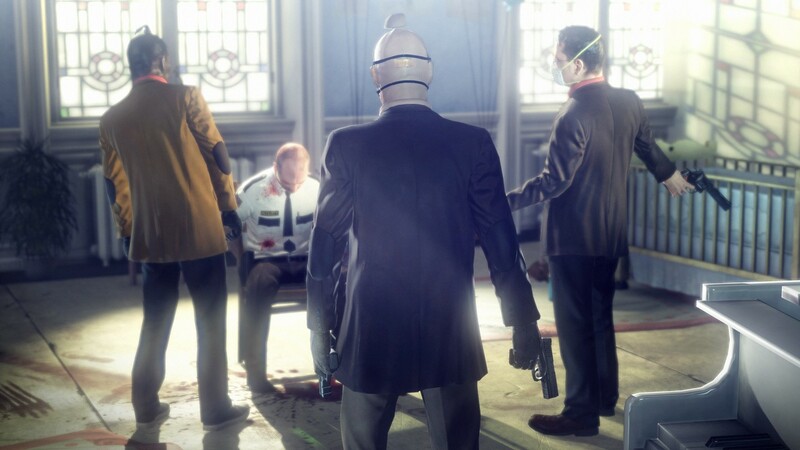 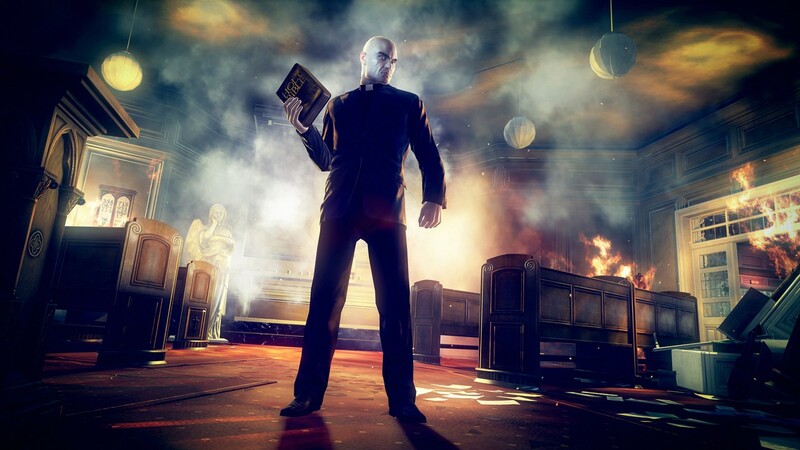 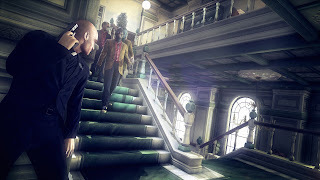 The deadly and infamous assassin "47" returns in the new game Hitman: Absolution. 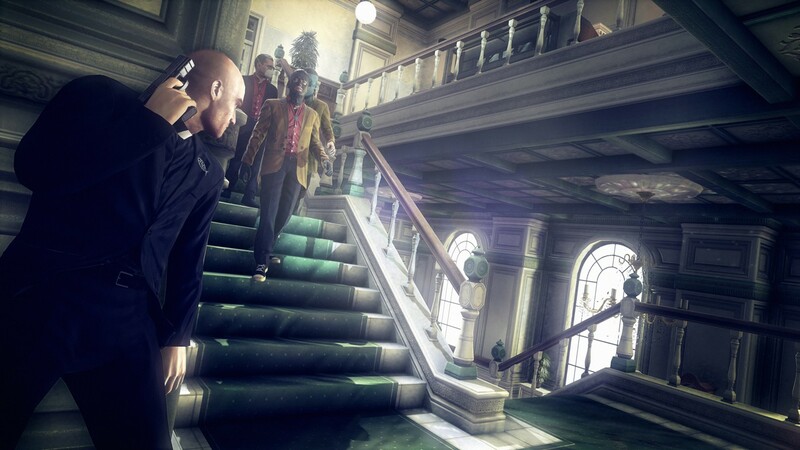 Gone are large, sprawling levels and cluttered mini-maps, replaced now with a streamlined "Instinct" view, in which 47 can predict the path of enemies and the layout of maps. 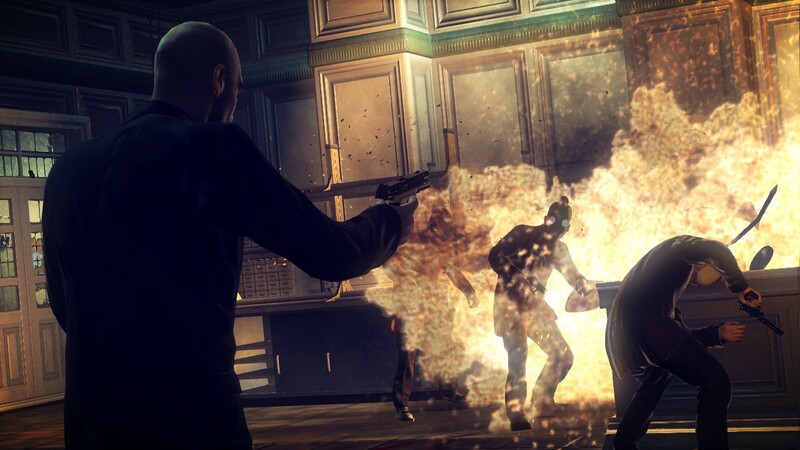 Will these changes breathe fresh air and innovation to the series or hurt its fan loved sand-box freedom? We'll have to wait until later in 2012 to see, as there is no official release date yet from publishers Square Enix/Eidos. Below are some new screenshots of the game.